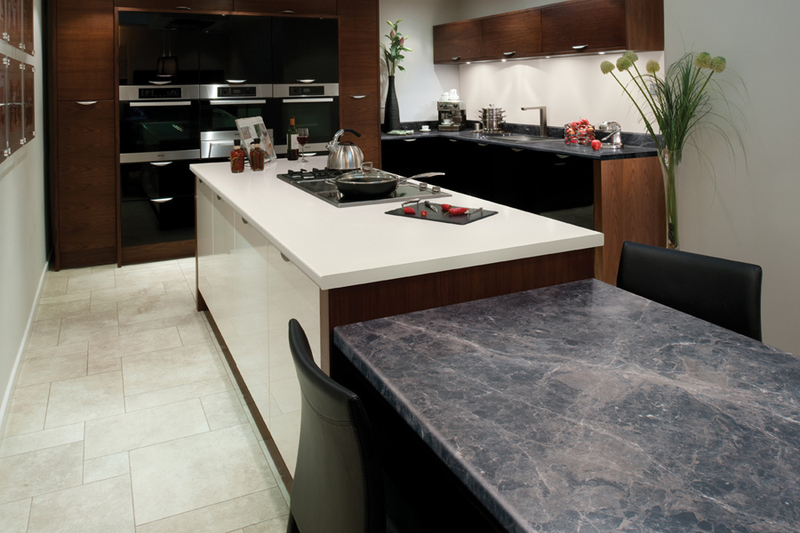 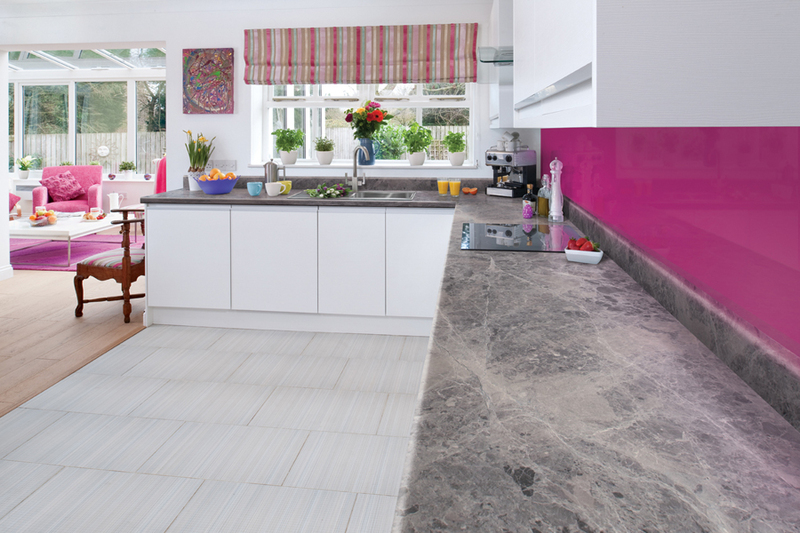 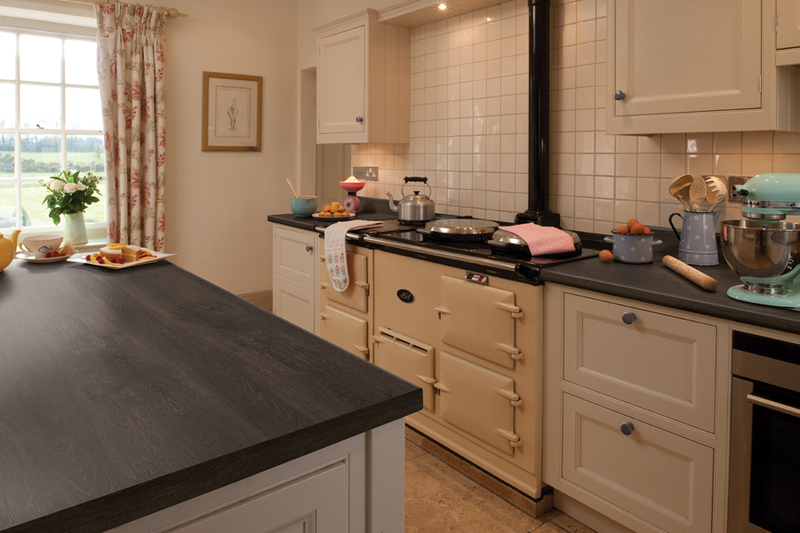 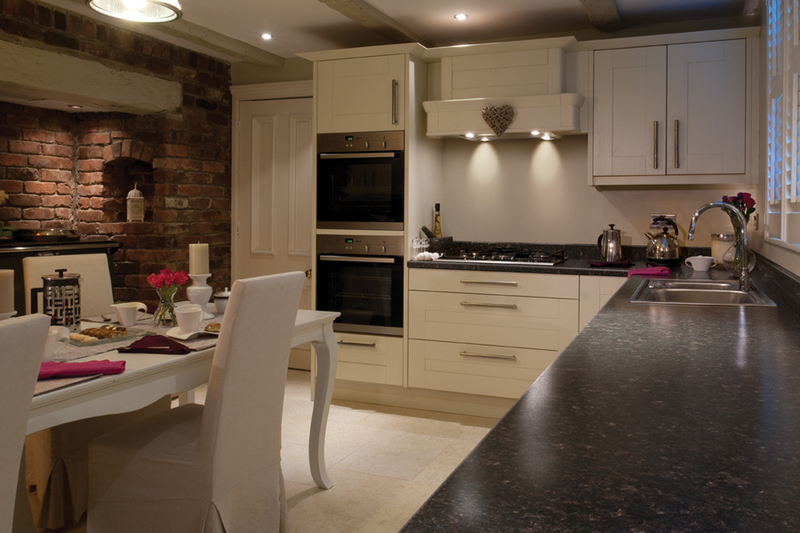 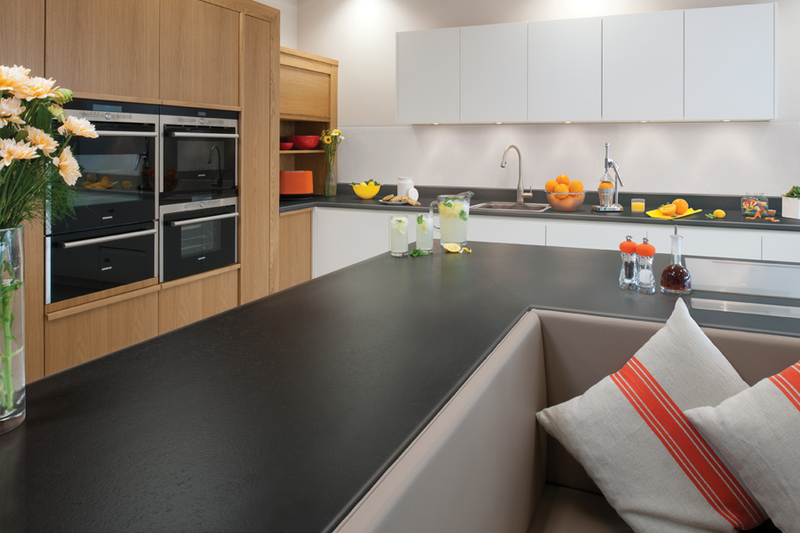 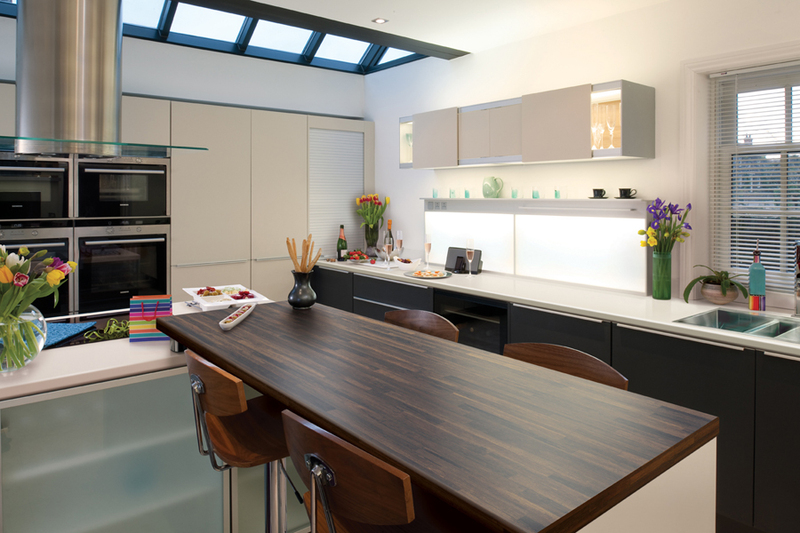 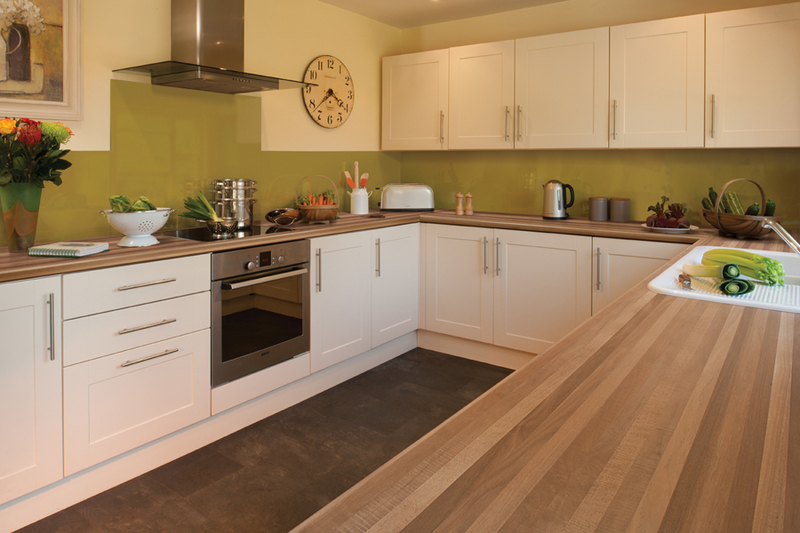 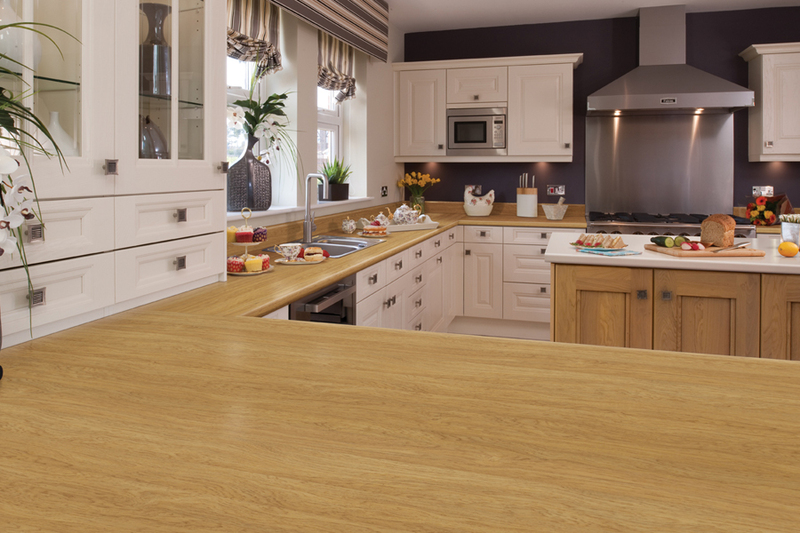 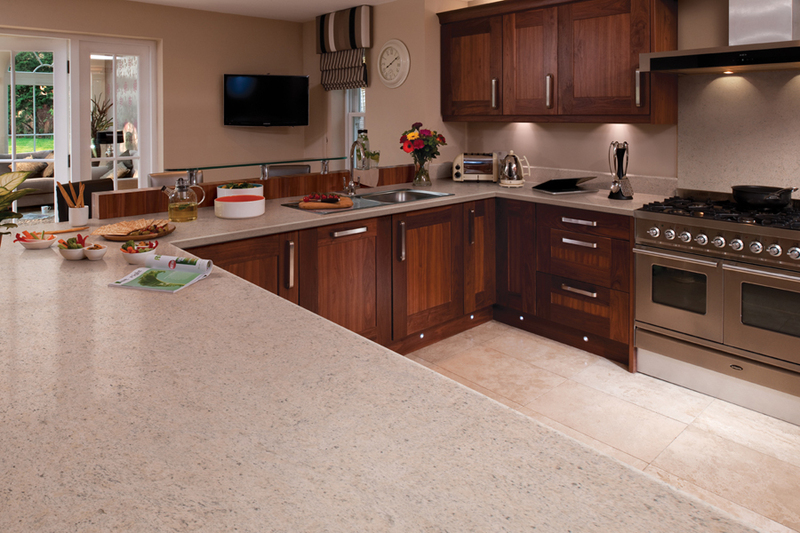 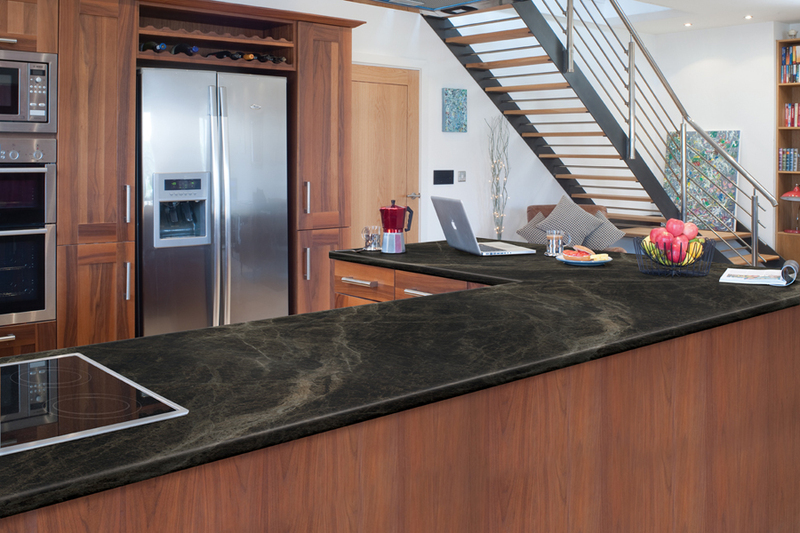 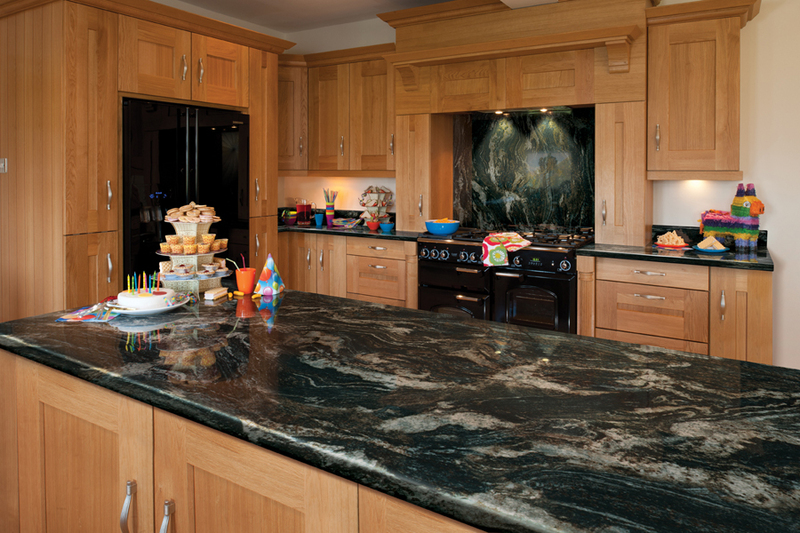 Take a look at a small selection of the worktops we can supply. 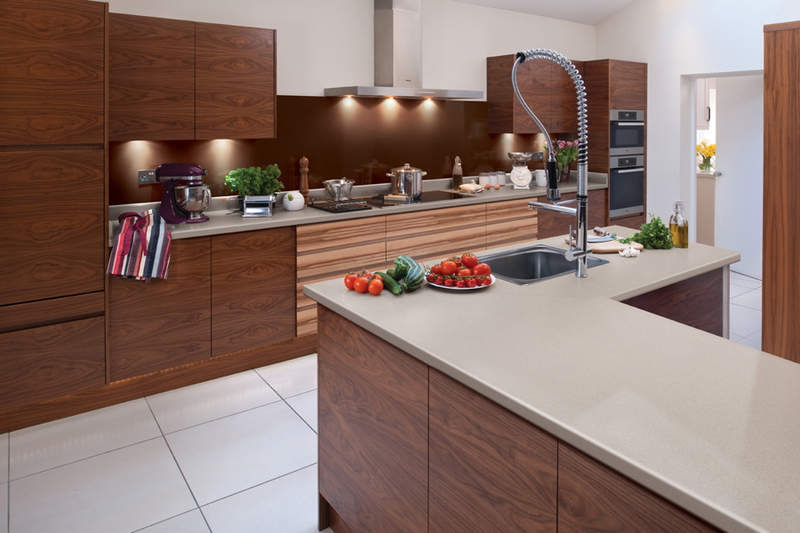 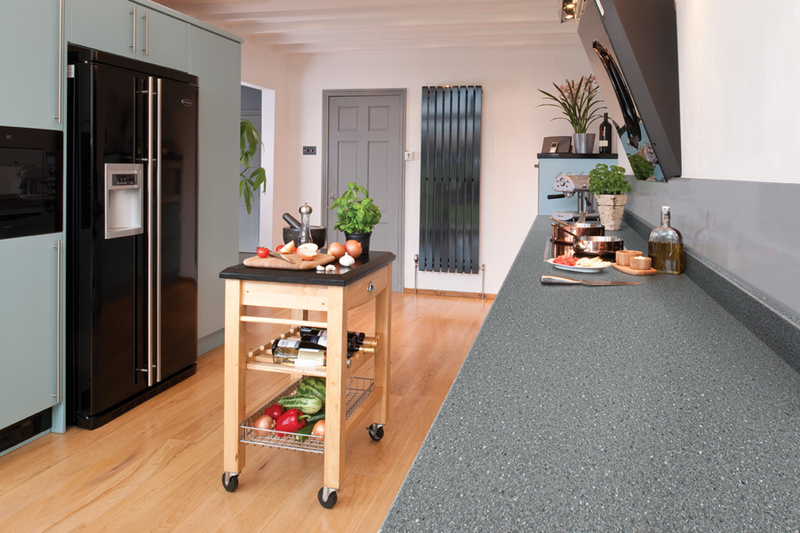 Axiom and Drupol have a massive range of worktops top choose from, if you don’t see something you like why not visit us today we are sure to be able to help. 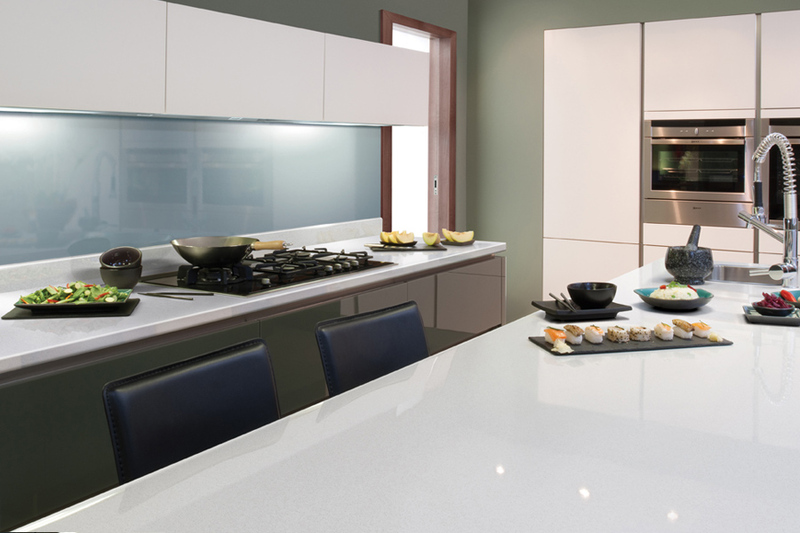 Alternatively you can take a look at the complete ranges by visiting the Axiom website here of the Drupol website here.